To provide its members with the opportunity to contribute to international development in a positive way through participation in activities organized and/or accredited by the corporation. IRSAM strives to facilitate youth empowerment, leadership, and awareness by providing students with various platforms to become engaged in discussions of International Relations. 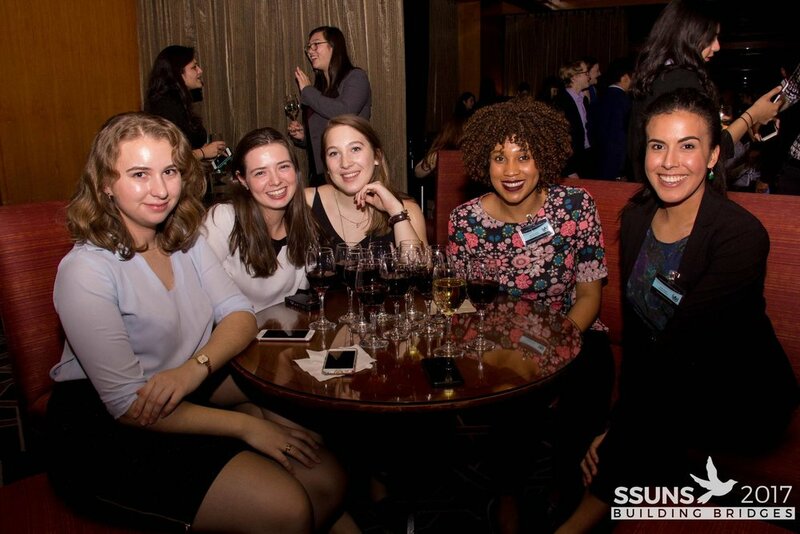 Being involved with IRSAM, especially McMUN and SSUNS, have allowed me to meet some of the best friends I have ever had. These people are friends who understand and value the uniqueness of how I grew up as a Third Culture Kid, bring out the best in me, and are people I will be able to count on for decades to come. Being a part of McMUN’s team has been such a rewarding experience. Not only did the conference introduce me to some of my best friends, but it taught me what it means to work on a team to accomplish something great. There’s nothing more fulfilling than that!